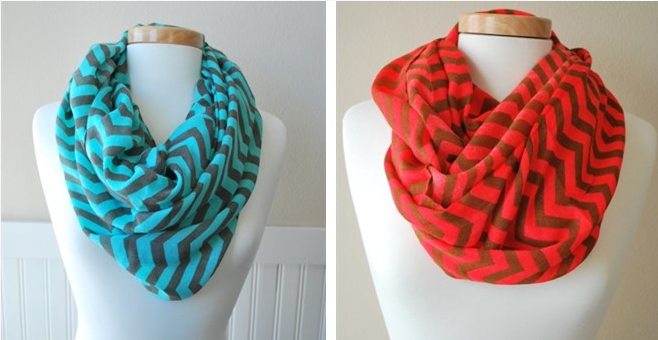 Chevron Infinity Scarves Only $4.99! You are here: Home / Great Deals / Chevron Infinity Scarves Only $4.99! Don’t miss out on this great Blowout Sale on Jane! Chevron Infinity Scarves Only $4.99!! Choose from 3 popular colors or buy one of each! This is a great pop of color in any wardrobe! So versatile and fun! Grab this and other great deals every day on Jane!